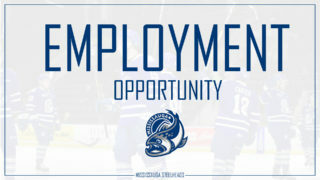 The Mississauga Steelheads fell by a score of 5-2 in the opening game of their First Round series with the Sudbury Wolves on Friday night. 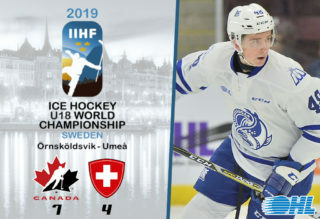 Multi-point games from Keean Washkurak, Thomas Harley and Alan Lyszczarczyk were not enough to overcome a hat-trick from Nolan Hutcheson and 29 stops from Ukko-Pekka Luukonen. The Steelheads would fall behind early in the opening contest of the series thanks to Nolan Hutcheson’s first period goal. Hutcheson profited off a quick-thinking play from Quinton Byfield that allowed the Wolves to transition quickly back up the ice in the neutral zone. The pass, which caught a couple of Steelheads jumping into the rush allowed Hutcheson to streak in on Jacob Ingham unimpeded from the right-hand side, the Sudbury forward beat the goaltender low on his blocker side. Thirteen seconds had passed after the Hutcheson goal before the Steelheads would get their first power play opportunity of the game. The man-advantage yielded no markers for the Trout and shortly after the penalty expired the Wolves would strike yet again through Nolan Hutcheson. The wingers second goal of the game came thanks again to a heady play by Quinton Byfield. This time it was a well-timed 2-on-1 feed, that took Ingham out of the play leaving a wide open net for Hutcheson. 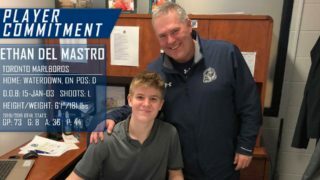 The Steelheads would get another power play opportunity before the period expired, this time the Steelheads PP would generate some high-quality chances, but all were thwarted by Luukkonen who set the tone for the rest of his night in the 1st, the netminder stopped all 13 shots he faced in the frame. The Steelheads carried the play early in the second, some good checking in the neutral zone would create the Trout’s best opportunity in the game to that point. 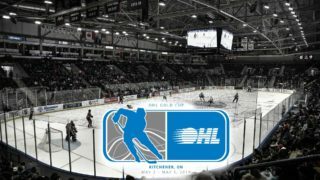 A well-placed poke-check saw the puck land at the feet of Nick Isaacson, the forward playing in his 13th OHL playoff game fed Alan Lyszczarczyk on the resulting 2-on-0 chance, but Luukkonen would push across to deny the Steelheads forward with his glove hand. The Steelheads PK would show their worth in the second frame, killing off penalties to James Hardie, CJ Clarke and Callan Christner. The unit was a bright spot for the Trout on the night going a perfect four-for-four while down a man. The Wolves would grab the lone goal in the second frame through Blake Murray. A 30-goal man in the regular season, Murray grabbed his first of the postseason by sneaking a shot through the legs of a stumbling Ingham. The Wolves would use their three power play opportunities to turn the tables from the early going pf the period, outshooting the Steelheads 14-4 and leading 3-0 after all was said and done in the second frame. 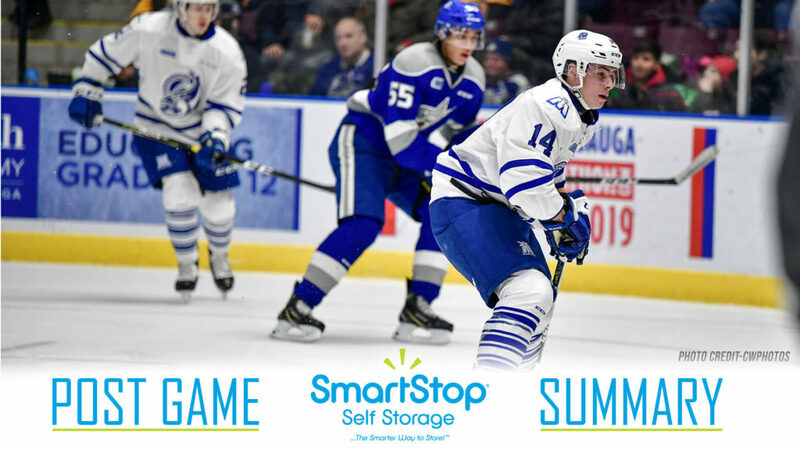 The final period saw the Steelheads finally solve Ukko-Pekka Luukkonen; after 53 minutes and 44 seconds of shutout hockey, the Steelheads power play would finally get one past the Finnish netminder. A well-worked play between Alan Lyszczarczyk, Thomas Harley and Keean Washkurak would end with Washkurak banging in the Steelheads opening goal at the back post. The goal was created by Alan Lyszczarczyk whose shot was parried to Thomas Harley by Luukkonen, the defenceman’s effort on goal was redirected to Washkurak who could not miss. The comeback would have to wait for another day, as the Wolves would respond just seconds later when Nolan Hutcheson claimed his hat-trick. There were two more goals to report from the night, the first was Shane Bulitka’s effort that crossed up Jacob Ingham beating him at his far post. 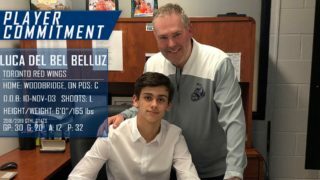 The Steelheads would grab a second through Alan Lyszczarczyk after the game was done and dusted, the marker coming with just 18 ticks left on the clock. The goals were too little and too late for the Steelheads who fell by a score of 5-2 in Game One. 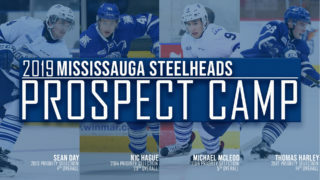 Some notes from the game; Ryan Barbosa, Jame Hardie, Callan Christner, Charlie Callaghan and William Portokalis made up a contingent of five Steelheads who appeared in their first Career OHL playoff game. Thomas Harley (2A) and Keean Washkurak (1G, 1A) both recorded their first career multi-point playoff games. Alan Lyszczarczyk (1G, 1A) recorded his fifth career multi-point playoff game. A quick turnaround will see the Trout face off against the Wolves in Game Two tomorrow night at 7:05PM.